4 comedic challenges each show, culled from 5 years of Infinite Jest's experimental comedy night. See super funny comics thrown under the bus for your amusement. Different lineups every show! Roast Battles! The Drunk Show! The Crowdwork Sessions! Late Night! Question Time! Compliment Battle! The Yang Interruption! Punchline! More! After 5 incredibly fun years, Infinite Jest's shows at The Flying Scotsman are over. But their experiments live on on this special festival event! See a selection of our favourite local and touring comedians every Monday of the Fringe as they either crumble or succeed under the weight of the most successful experimental challenges developed at Infinite Jest Mondays. 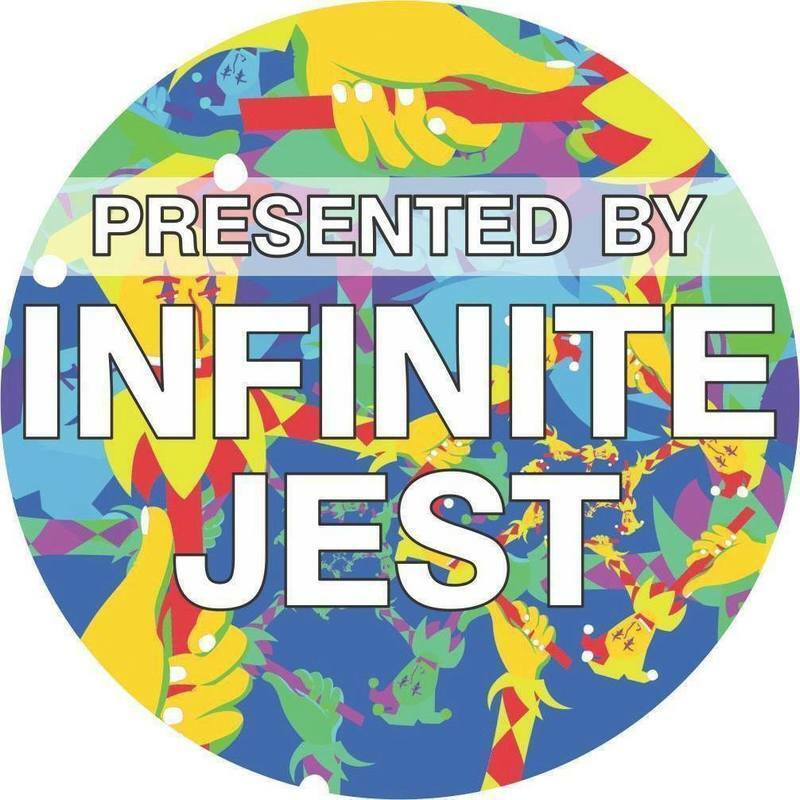 Infinite Jest Comedy are comedians Jez Watts, Glenn Grimwood, Nick Maro & Sonny Yang. As a production company, they have a name synonymous with innovative, exciting comedy, touring sold out shows to Perth, Adelaide, Melbourne, Sydney and The Edinburgh Fringe. They produce the sell-out festival-touring juggernaut "The Nasty Show", additional solo and concept comedy shows at festivals around the world, and the podcast network Infinite Jest Comedy which releases original, free content every week.